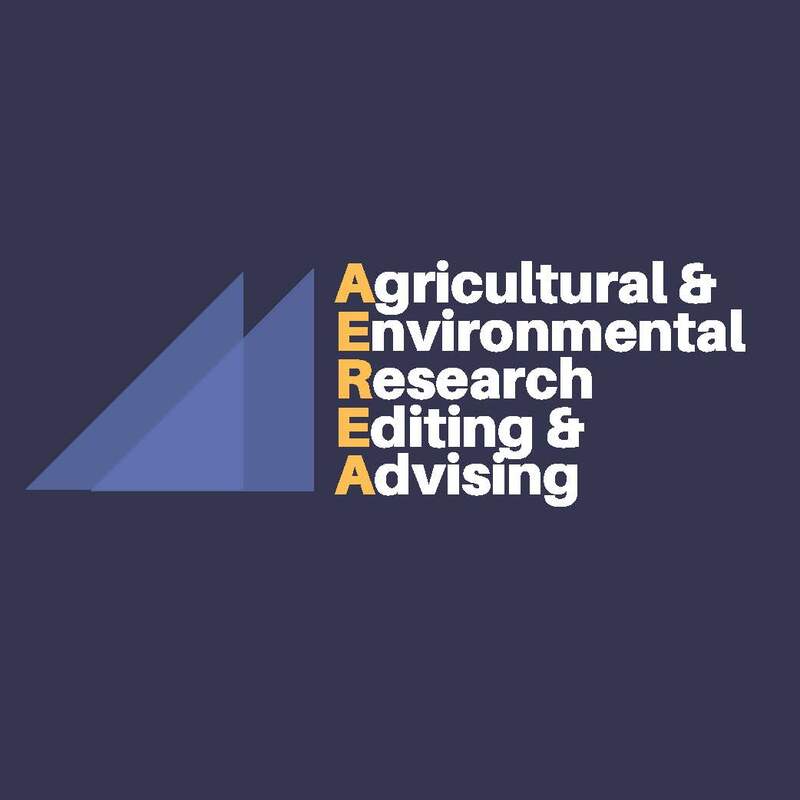 AEREA Inc. specializes in agricultural and environmental research and each paper is edited for its scientific merit and English presentation by Dr. David Nielsen who is a world renowned agricultural scientist. With AEREA Inc, your paper is in good hands because Dr. Nielsen reads each paper as his own. Your manuscript will be edited and returned in 7-10 days except for holidays.